Hey there and thanks for tuning in. 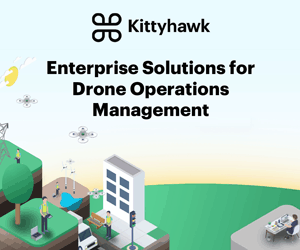 Today, I’m bringing you a relatively new type of episode in which me, your host, is actually not the host, but the guest - on the other side of the mic - answering questions and providing my thoughts and outlook on the drone industry. 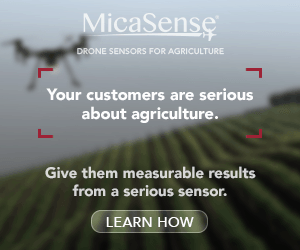 Around 4-months ago I was a guest on Randy Goers’ podcast, the Drone Radio Show. 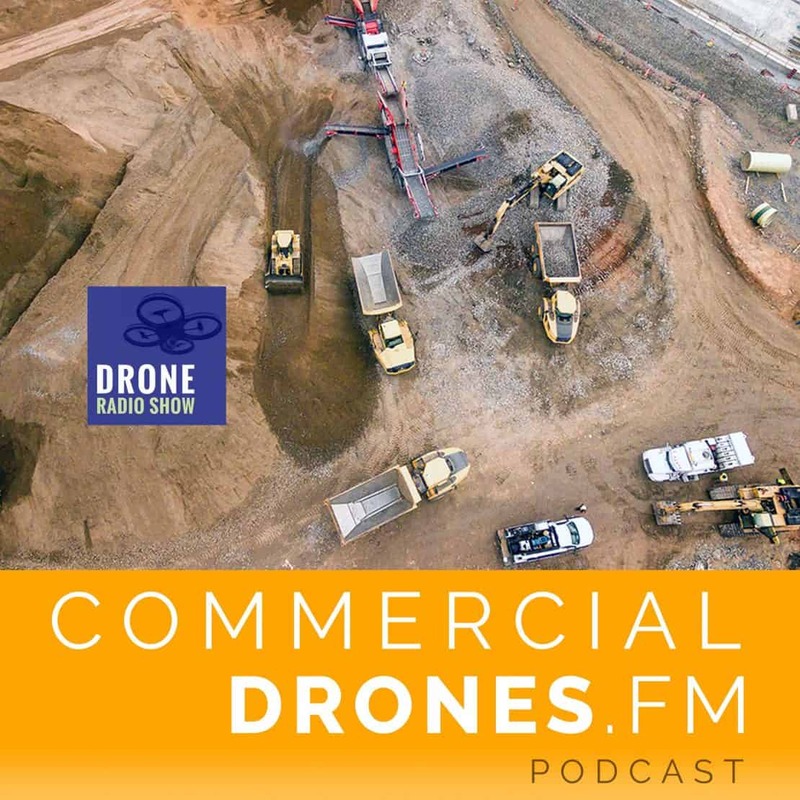 We recorded an episode about my perspectives of the commercial drone industry, which is what you’re about to hear. But that wasn’t the first time I was on the Drone Radio Show. See, Randy was a heavy inspiration for me to start up my own podcast - the one you’re listening to - which is over 2 years old now! Prior to me starting this show those 2 years ago, I was a guest on Randy’s show. So I’m very proud to share today’s episode with you, featuring me, revisiting the Drone Radio Show after a couple year hiatus and checking in with Randy on my latest opinions, thoughts, and what’s changed in the drone industry since 2016. 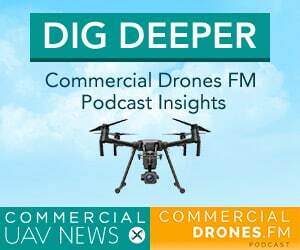 And in order to respect the integrity of Randy’s show, I’ll be airing advertisements from our own CDFM partners, FLIR and Deveron UAS, at the very end of this episode. 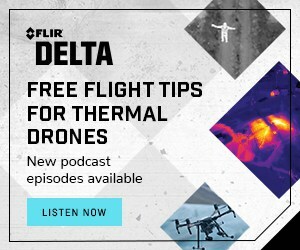 Please check out the Drone Radio Show on your podcast app of choice and visit their website at droneradioshow.com - Randy, thank you for all you’ve done for the drone industry.